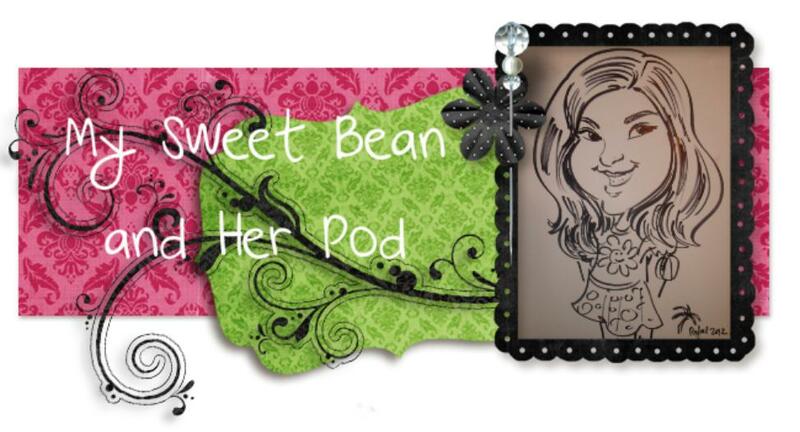 My Sweet Bean and Her Pod: Free Stuff Friday WINNERS!! Congrats to the Winners of Lauren's Hope Free Stuff Friday! Thanks to everyone who shared their tips for back to school time and for managing T1 at work. Congratulations, ladies! 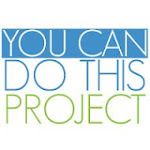 You have 72 hours to claim your prizes by emailing tara@laurenshope.com! Didn't win this time? 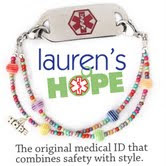 You can still pick up a fab new medical alert at Lauren's Hope Medical ID Bracelets﻿ for 10% off using our "FAN" coupon code! Happy Monday!